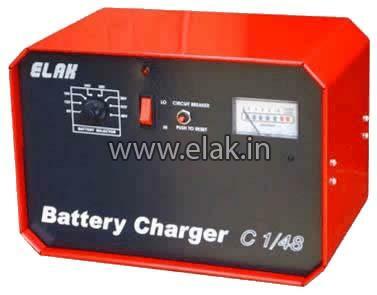 Being a responsible Manufacturer, Exporter & Supplier, we are providing a high performance 2 Wheeler Battery Chargers from Punjab, India. 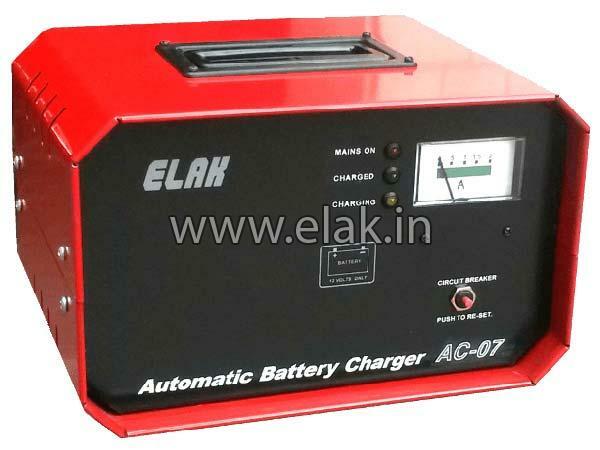 Battery Chargers are designed and developed by utilizing modern technology and compiled in sync with industry standards. 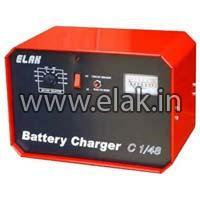 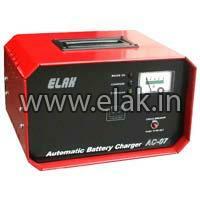 Moreover, our Battery Chargers are available at nominal prices and known for their long lifespan & compact size.